In 1961, President Kennedy announced his goal of landing a man on the moon by the end of the decade. 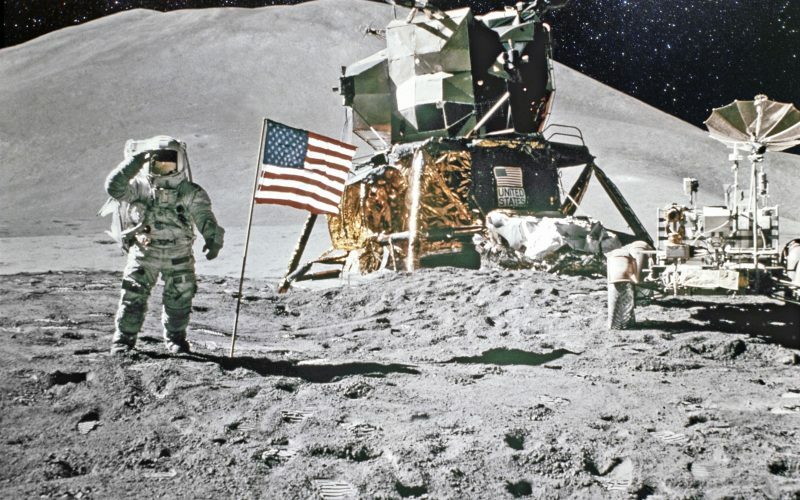 Rice University history professor Douglas Brinkley joins host Krys Boyd to chart how just eight years later, Neil Armstrong made JFK’s dream a reality. Brinkley’s new book is called “American Moonshot: John F. Kennedy and the Great Space Race” (Harper).